The new lineup of Mistress (henceforth known as “the mistress”) come back with another promotional video to prove their metal. This performance based shot puts the group in a foggy room where the girls bang away at the driven rock arrangements. We get a great look at the girls in the solo close-up shots: mino, ichigo, anmin, and ren sport signature hairstyles and are down with the body mods. The mistress play more melodically than one might expect with little in the way of screaming. Of course I like the black-on-black styling of the group and the alternative fashions thrown on each member’s bodice. 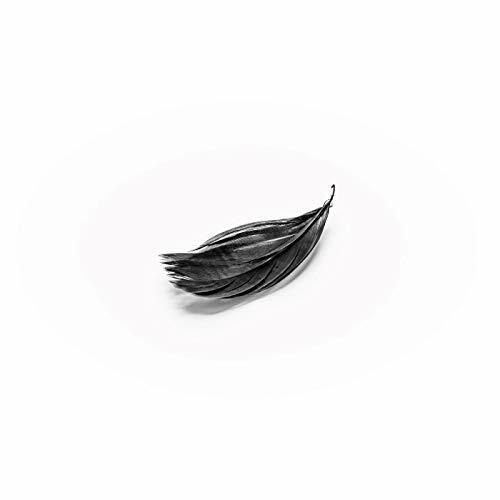 The mistress play a string of live dates starting on September 16, or you can just purchase the digital single “Lonely crowd” now. 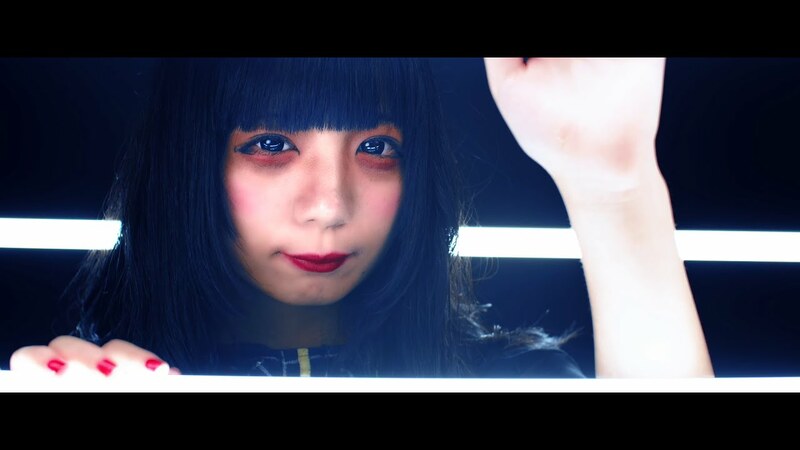 Previous New PV Alert: SAKA-SAMA – Sushi day night fever!! Next New PV Alerts: Momoiro Clover Z – Anta tobashi sugi!! 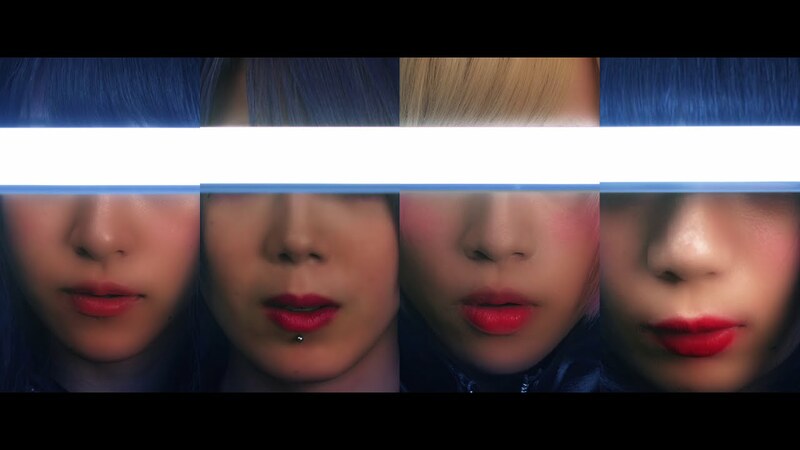 New PV Alert: The Mistress – Would you kill yourself now? 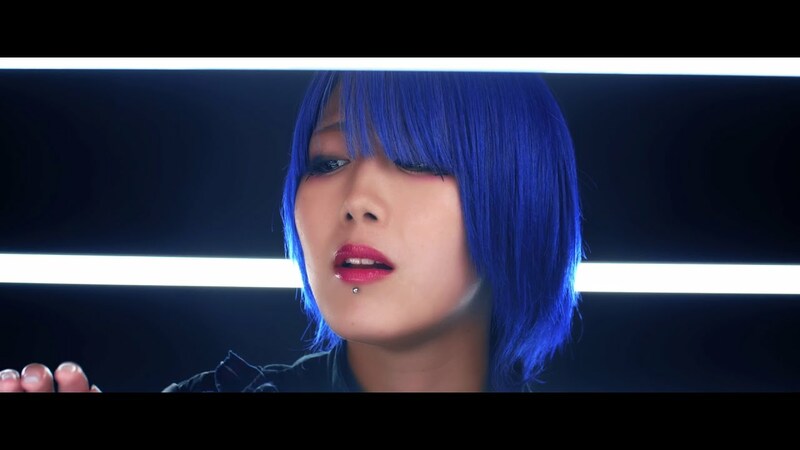 New PV Alert: mistress – Too Noisy! Too Noetic!